Tchaikovsky's "The Nutcracker Suite", is a wonderful ballet that entertains young and old alike at the holidays. 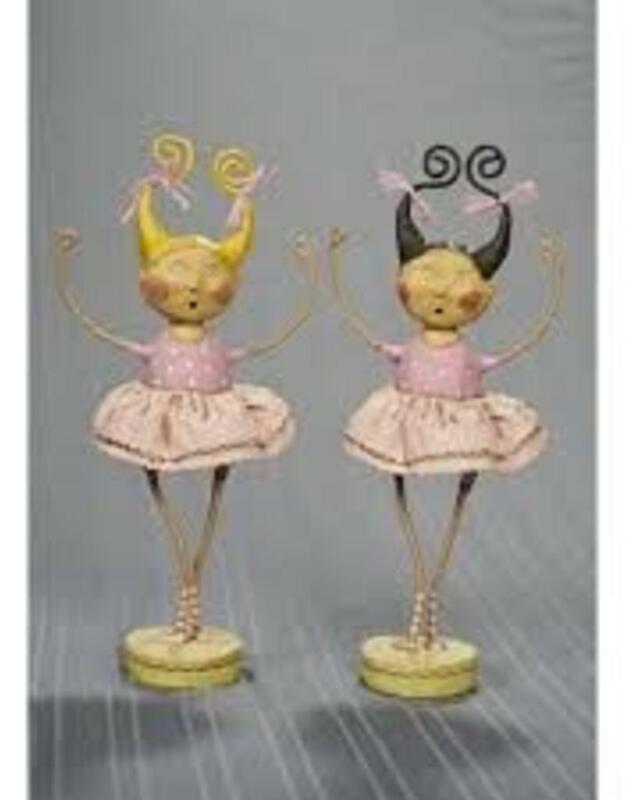 Young ballerinas will love to collect all the figures in Lori Mitchell's nutcracker collection, but especially this blonde haired ballerina, a figure they could display year round! Wearing a cute pink leotard and tutu as well pink toe shoes, she has a crazy pig tailed hairdo that is tied with pink ribbons. 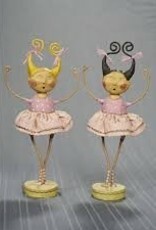 Add this ballerina figure to your Lori Mitchell Nutcracker Suite collection for a fantastic vignette!